Kids are natural tinkerers. They experiment, explore, test, and play, and they learn a great deal about problem-solving through questions and hands-on experiments. They don't see lines between disciplines; rather, they notice interesting materials and ideas that are worth exploring. 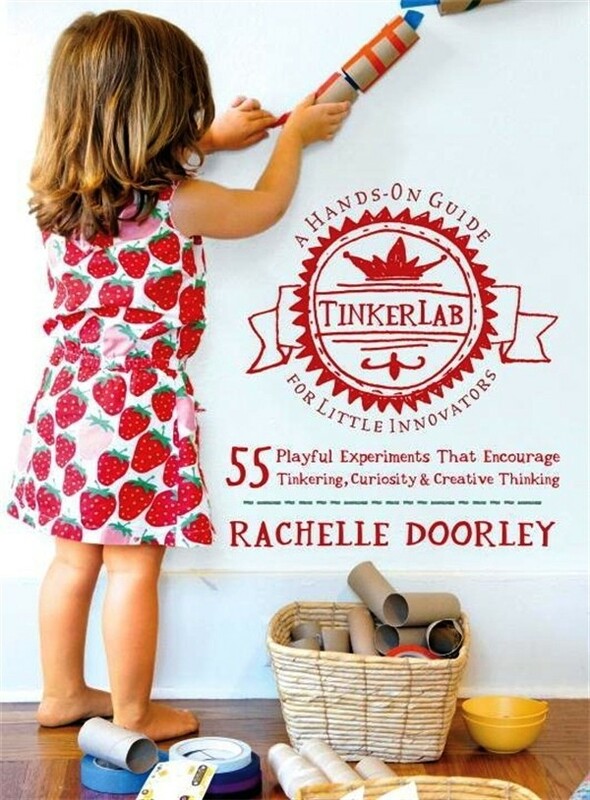 This book is about creative experiments, in all fields, that help kids explore the world. This book is about helping parents and teachers of young children understand and tap into this natural energy with engaging, kid-tested, easy-to-implement projects that value process over product. 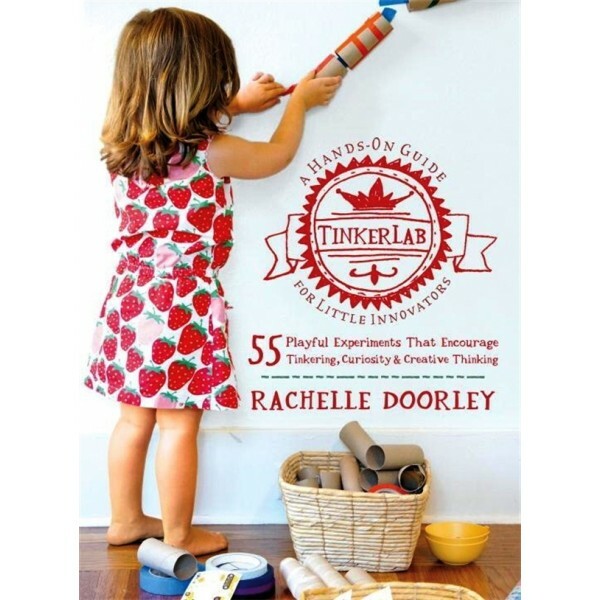 The creative experiments shared in this book foster curiosity, promote creative and critical thinking, and encourage tinkering--mindsets that are important to children growing up in a world that values independent thinking.